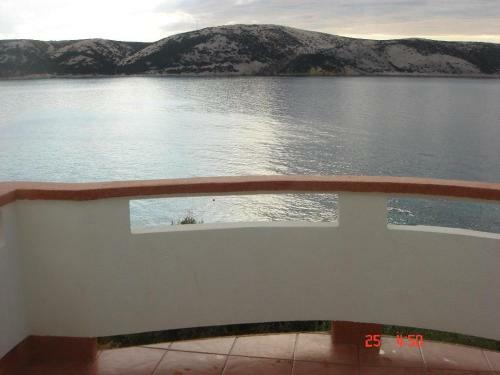 Set 42 km from Baška and 5 km from Novalja, Apartment Stara Novalja 13938c offers accommodation in Stara Novalja. 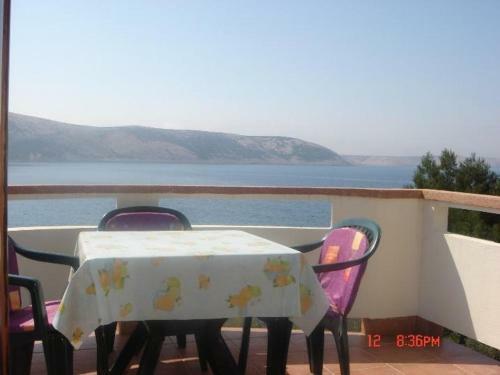 Apartment Stara Novalja 13938c features views of the sea and is 33 km from Mali Lošinj. 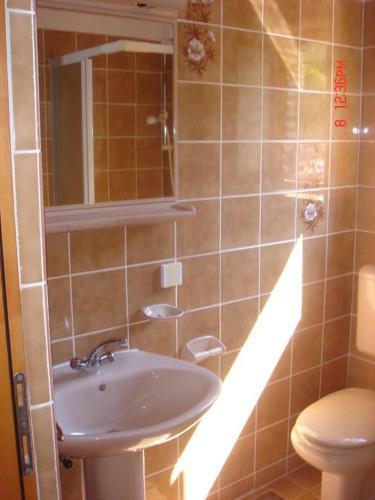 A fridge and a stovetop can be found in the kitchen and there is a private bathroom. 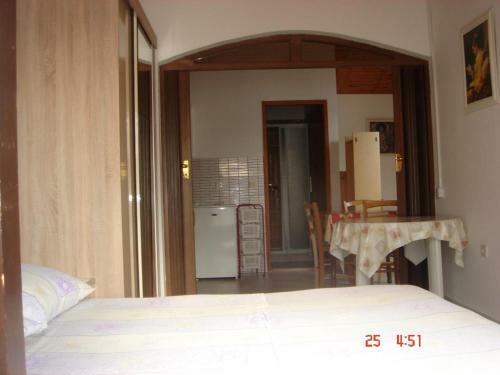 A TV with satellite channels is offered. 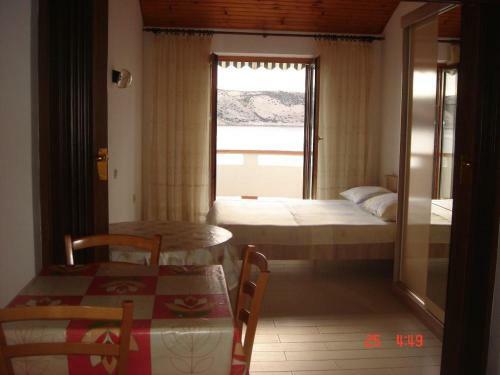 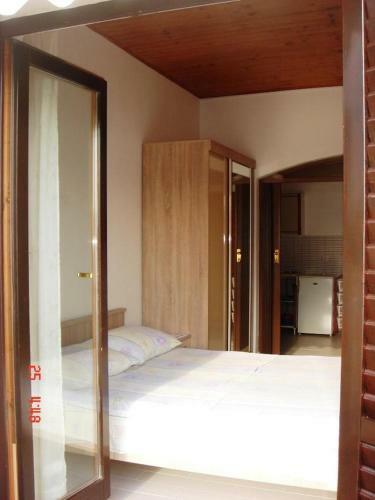 Lopar is 28 km from Apartment Stara Novalja 13938c, while Arbe is 20 km from the property. 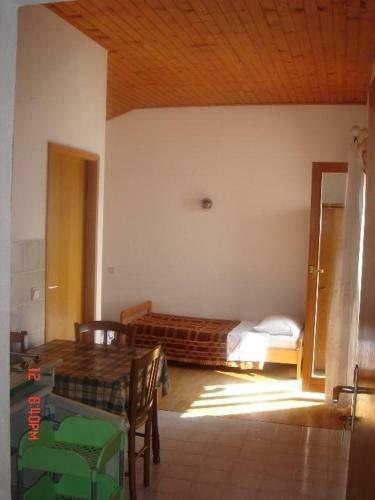 The nearest airport is Zadar Airport, 68 km from Apartment Stara Novalja 13938c.